Haiti is a country belonging to the Greater Antilles region in the Caribbean. 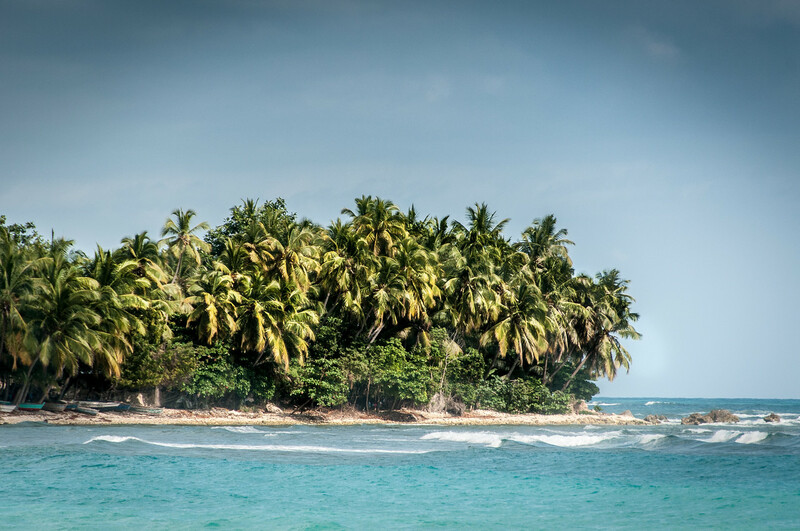 With only about 10,000 square miles in size and over 10 million people living in Haiti, this is one of the most densely populated islands in the Caribbean. It was Christopher Columbus who first discovered Haiti during his 1492 voyage. He thought he found either India or Asia when he landed in Haiti. 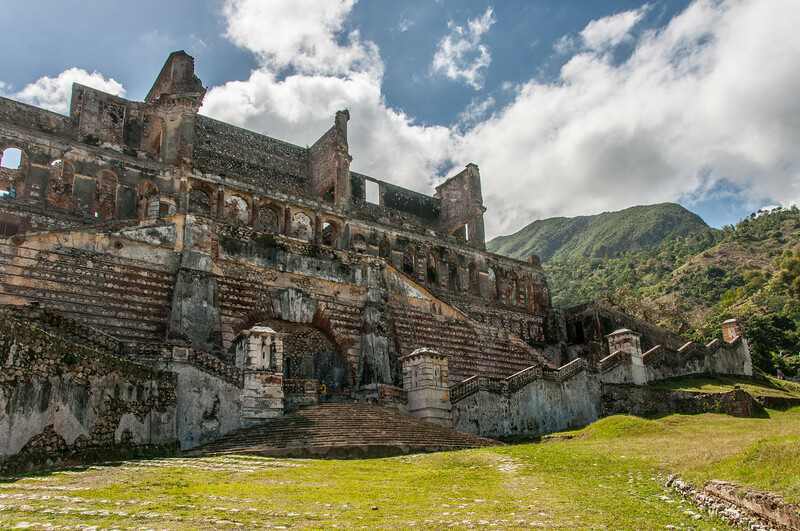 When you travel to Haiti, you will see a glimpse of this cultural and historical past until today. 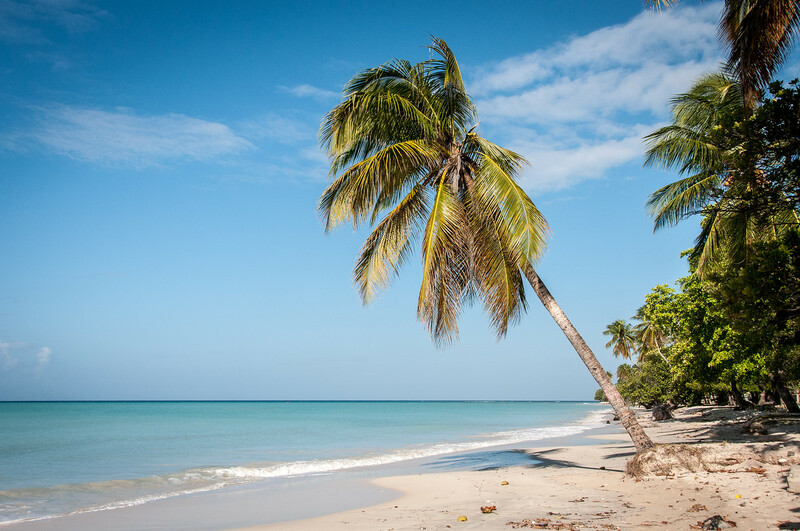 During the 17th century, Spain claimed ownership to the island of Haiti. However, the French also competed for ownership of the island until eventually they claimed the western portion of the island. The growth of the sugar cane plantation and the slave imports from Africa contributed to it being one of the most lucrative industries during that time. Today, Haiti is one of the poorest countries in the world, despite having a variable tourist industry. The 2010 earthquake caused a major shakeup in terms of the country’s economy. There was also a subsequent cholera outbreak in Haiti, which contributed to the further decline of its economy. Foreign aid is one of the main reasons why Haiti survives a stifling economy – from the US alone they received about US $4 Billion from 1990 to 2003. Official Language: French and Haitian Creole are the official languages in Haiti. Wi-Fi Availability: The quality of the internet in Haiti is good. There are also several Wi-Fi hotspots. Airport/s: Port-au-Prince International Airport is the main international airport in Haiti. Visa Required: Citizens from the US, UK, EU, Canada and Australia can travel to Haiti visa-free. A valid passport and return ticket is required. However, tourists can only stay for up to 90 days. Driving: In Haiti, you must drive on the right side of the road. International Driver’s License Accepted? You can use your national driver’s license to drive in Haiti. Crime: Haiti is safer than many other Caribbean countries, particularly in terms of homicide rate. Most of the crimes in Haiti are gang-related. Electrical Adapters: In Haiti, the standard voltage is 110 volts at an electrical frequency of 60 Hertz. 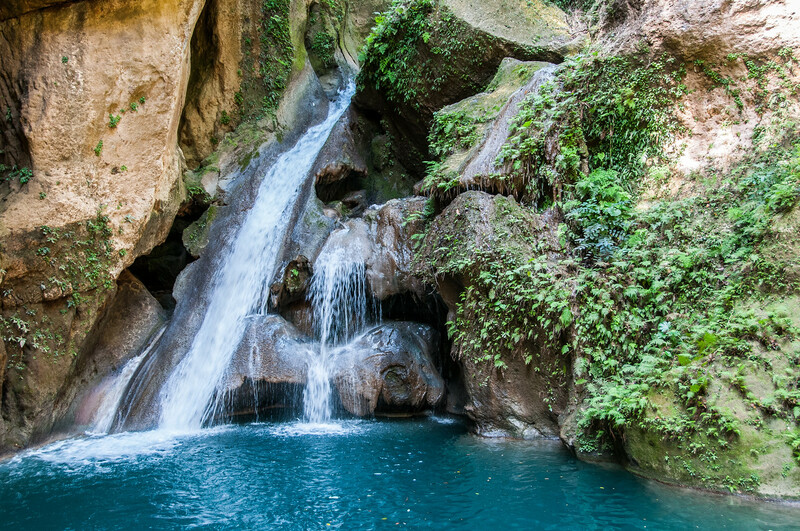 Trivia: DID YOU KNOW that Haiti has a low literacy rate? Only 53% of the population can read and write. The cuisine of Haiti is influenced by various ethnic groups that populated the western part of the island. There are several similarities to the Latin-Caribbean cuisine of the neighboring countries in the Antilles region. One of the most distinctive qualities of the Haitian cuisine is its use of bold flavors and a lot of spice. This is where the influence from the African cuisine is exhibited. Meanwhile, the French influence has injected some delicateness of flavor to the native dishes. As mentioned above, their love for strong flavors meant that Haitian dishes are seasoned liberally. Rice and beans are two of the most important staple food items in Haiti. There are several variations to cooking these staple food items that are dependent on the region where the dish originates from. One of the most notable dishes in Haiti that make use of the staple ingredients is called Mais Moulu. This is like a grits dish that is served with a bean sauce using either kidney or pinto beans. Aside from rice and beans, Haitian cuisine also makes a lot of use for tomato, cabbage, bell peppers, and oregano. Sans Souci Palace – This early 19th century Palace used to be the royal residence of King Henri I. The palace was built on what used to be a French plantation managed by King Henri I himself. Today, tourists marvel at the ruins of the Baroque style palace. Citadelle Laferriere – This is a fortress located on a mountaintop on the northern coast of Haiti. 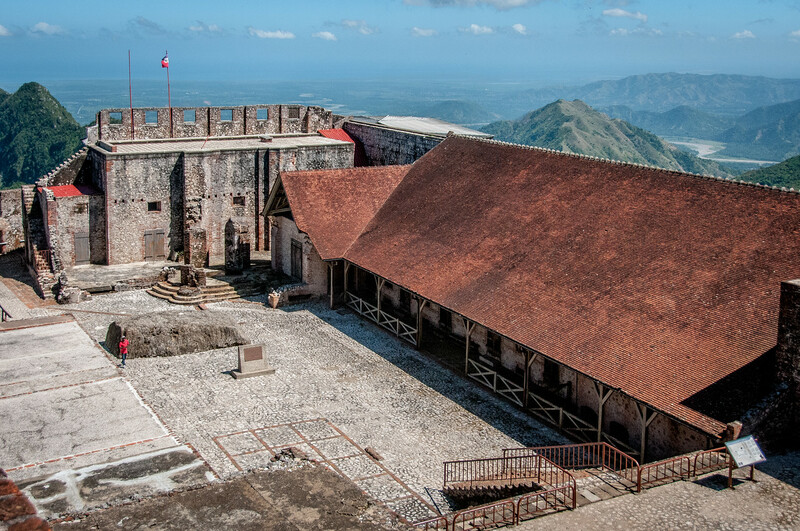 It is simply referred to as the Citadelle by the locals of Haiti. It was opened in 1820 and was also commissioned for by Henri Christophe. Etang Saumatre – This is the largest lake in the country and second largest in the Hispaniola region. With a total surface area of 10 square kilometers, it is also popular by the name Lago del Fondo. You will find the lake in the city of Port-au-Prince.